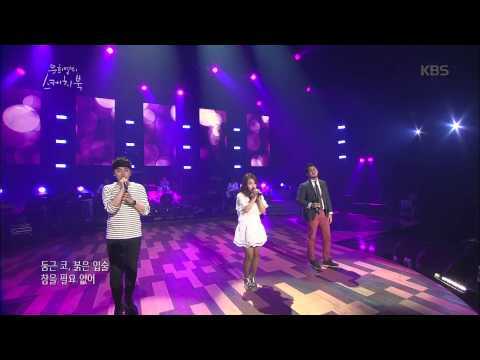 You Hee-yeol's Sketchbook (유희열의 스케치북) is a Korean pop music program that is both a talk show and live music show. 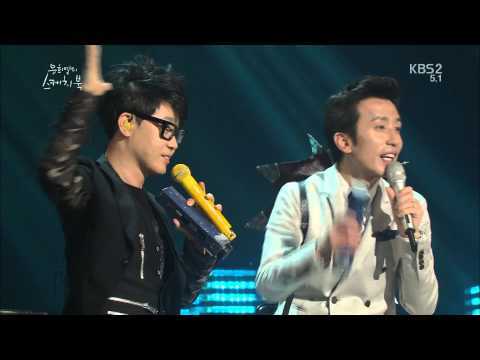 The host of this program is You Hee-yeol, also known as Toy, a one-man project band. This program has aired since April 24, 2009. Yoo Hee Yeol’s Sketchbook” Offers Opportunity for Possible Taeyang-Ailee Duet Stage. On the October 10 broadcast of KBS’ “Yoo Hee Yeol’s Sketchbook,” solo singer Ailee appeared as a guest to perform and sit down for an interview. During the interview, Ailee was given an opportunity to talk to BIGBANG’sTaeyang, whom she has stated she is a fan of, through a surprise phone conversation. // [fancam] 첫눈에(snow wish) @유희열의 스케치북 5960 views runtime : 0:00:00 ..
// 노을 kbs 유희열의 스케치북 20121130.avi - 청혼 ( 편곡 버전 ) 5960 views runtime : 0:00:00 ..